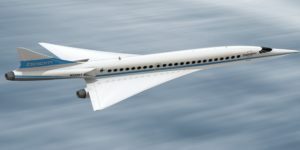 Then known as the premier British-French turbojet-powered passenger airliner, the Aérospatiale British Airways Concorde ended the age of supersonic jet travel in 2003. 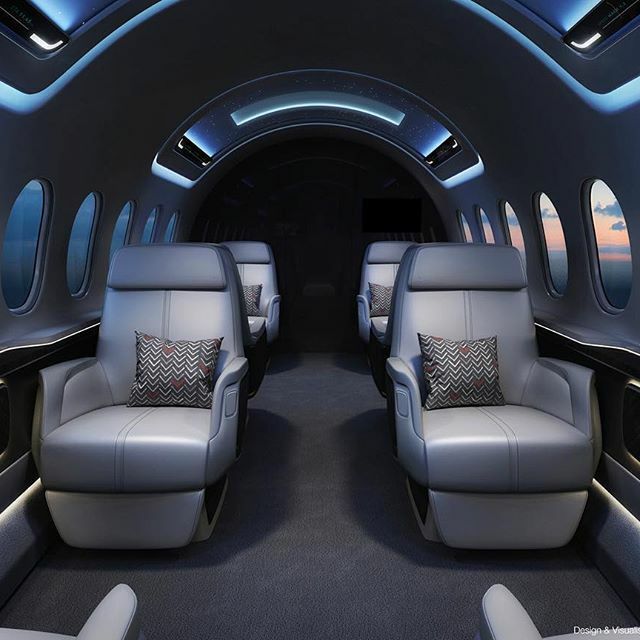 Now, thanks to a collaborative effort between Boeing and Aerion, the glamour and luxury of supersonic jet travel is about to make a return to the 21st century. 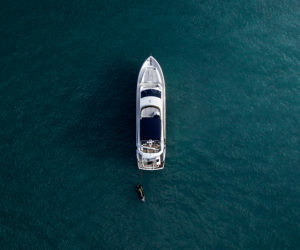 It’s ironic that we’ve had faster-than-sound turbo-jet travel since the 70s but have had trouble maintaining that level of technological development at the turn of the century. 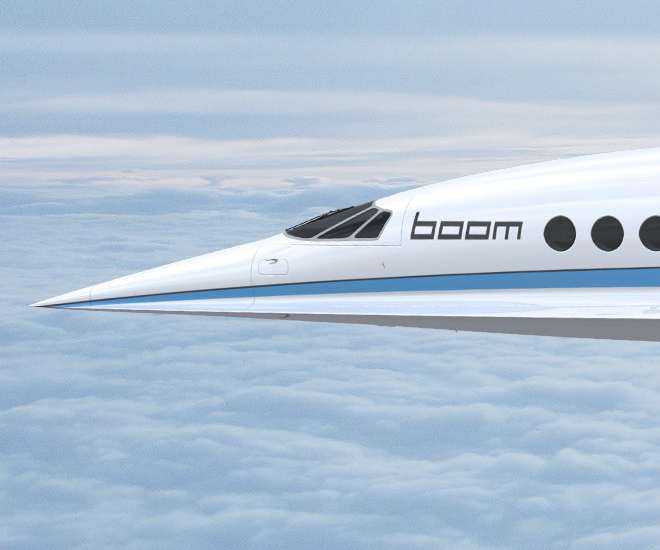 Now, designed to fly at Mach 1.4, the AS2 aircraft supersonic passenger aircraft by Boeing and Aerion aims to return civilian supersonic flight to the market by 2023. 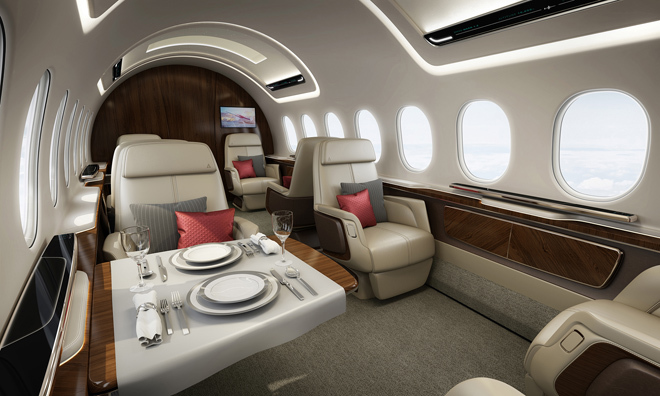 Flying at 1610 kilometres per hour, the Boeing – Aerion AS2 aircraft will become emblematic of luxury business-travel, able to take passengers from New York to London in slightly over 3 hours. 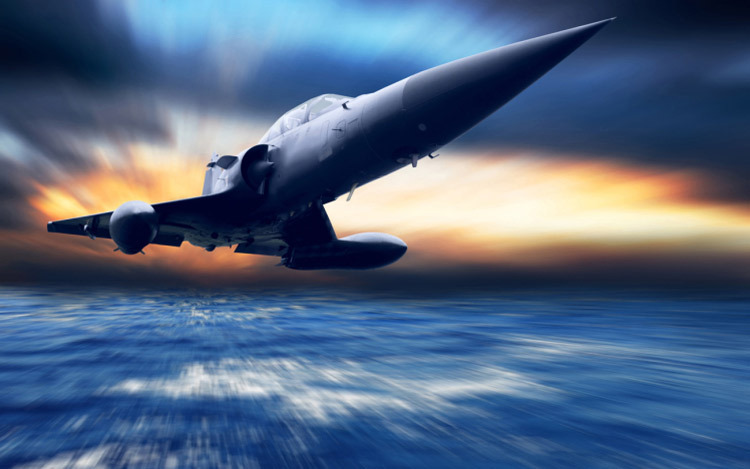 Lockheed Martin was previously a partner on the AS2 supersonic jet in 2017 and according to Forbes, Aerion spokesman Jeff Miller declined to elaborate why the collaboration fell through in 3rd quarter 2018. It is worth noting that since the late 70s, Lockheed Martin is better recognised for military aviation than civilian air travel. That said, Lockheed has not given up supersonic aspirations; the same year, NASA awarded the defence contractor close to $250 million to develop a faster-than-sound jet which could achieve supersonic speeds without the accompanying sonic boom; the result was the X-59 Quiet Supersonic Technology aircraft designed to reach 1510 kmh. A supersonic jet like Lockheed’s X-59 is able to operate over-land air routes without contravening current air travel regulations which ban supersonic travel over land due to noise and environmental concerns. 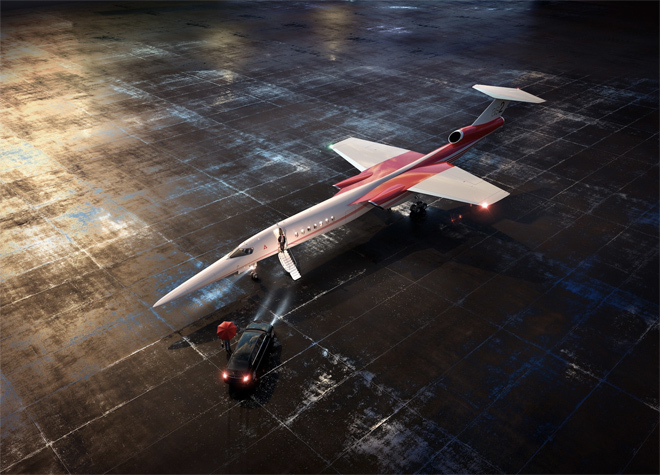 A passion project of Texas billionaire Robert Bass, Boeing’s undisclosed investment in Bass’s Aerion supersonic jet will go towards development costs for the project including General Electric’s trijet engine based on, the best-selling CFM56. 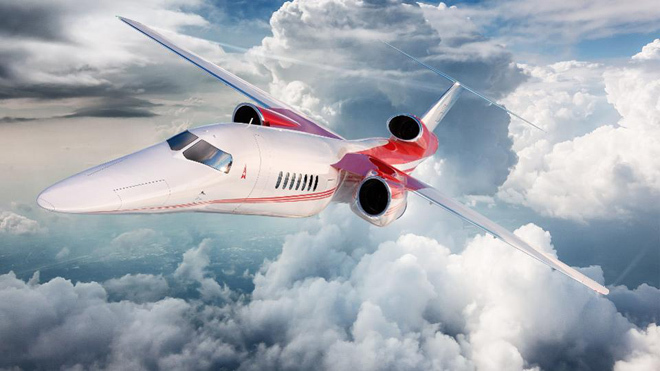 In October 2018, Aerion announced it expected to sell 300 aircraft over the next 10 years and it’s among one of three companies hoping to return supersonic flight to the civilian market after a gap of 15 years. 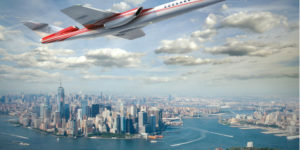 The Boeing – Aerion AS2 is slated for its first flight in 2023.